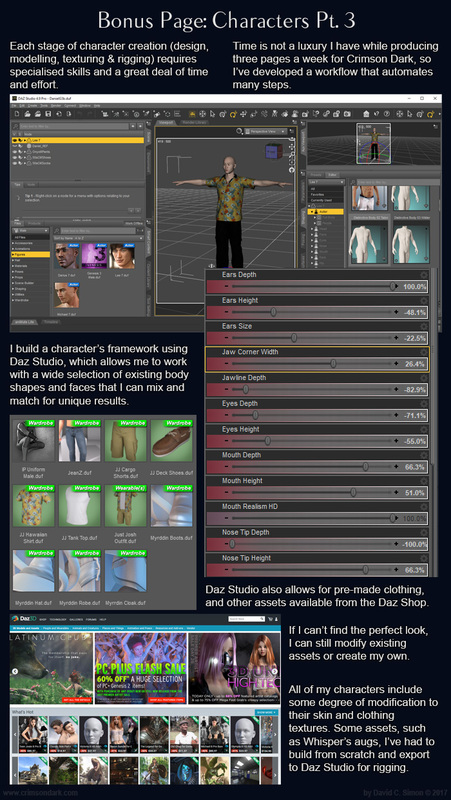 Daz Studio is free, you can try it here. Content, however, is not free. You have been warned.